When the Tropicana first brought the Folies Bergere show to town some people didn't think it had much of a chance of staying. It was a new, lavish kind of entertainment that many thought was a bit high-brow for the small desert town. 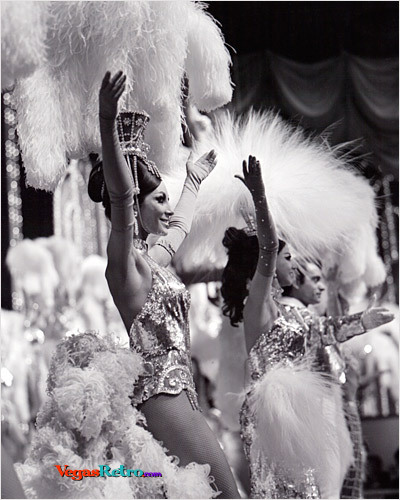 With spectacular costumes and lush staging the show became home to some of the most iconic showgirls whose photos went around the world promoting Las Vegas. From 1959 to 2009 the Folies Bergere played nightly at the end of the strip. When it closed the loss was felt by many as it foretold of the end of an era.